Two farmers, hailing from Mayo and Roscommon, have landed a very welcome windfall just weeks after both underwent hip replacement surgery. 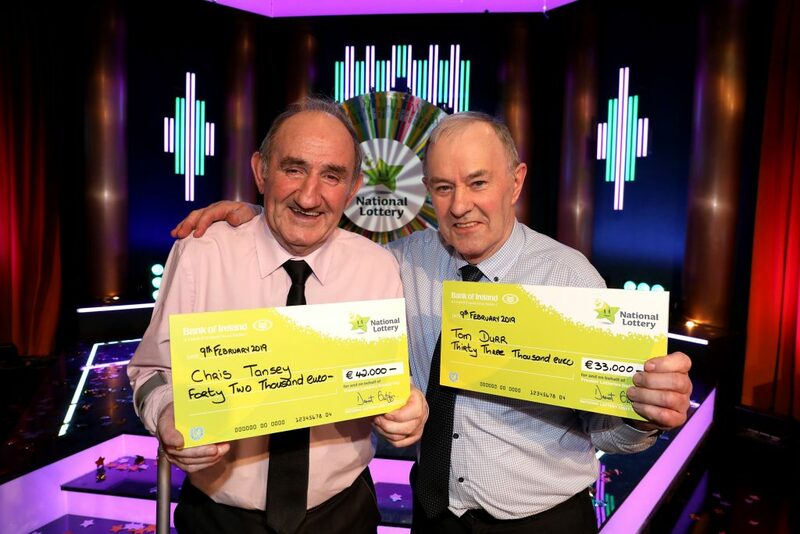 Chris Tansey from Swinford and Tommy Durr from Ballinagard scooped the top two amounts on Winning Streak over the weekend, with Chris taking home €42,000 and Tommy securing €33,000. As if the specifics of their respective operations weren't coincidental enough, it turns out that both men rear suckling calves and both received their fateful scratch cards as gifts upon being discharged from hospital. Sounds like some strange destiny magic at work to us, anyway. The two men had surgery in December, with both now enjoying a much more jovial bout of attention since their appearance on the long-running RTÉ game show. While Chris has yet to decide what to do with his winnings, Tommy - who has never bought a scratch card in his life - has something special planned. 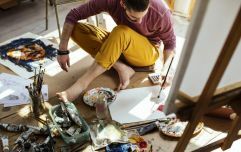 He intends to look after his family but will also make time for a pilgrimage to Medjugorje in Bosnia and Herzegovina later in the year with a group from his local parish. Fair play to the lucky pair.